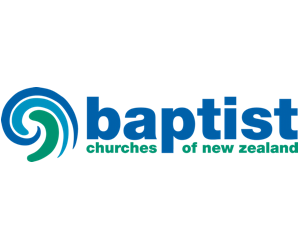 Baptist Churches in New Zealand are involved in a wide range of community ministries throughout the country, early childhood services, food banks, budgeting services, community housing projects, children’s and youth work, older adult care services, and work amongst new immigrants. The National Community Ministries team networks with local Baptist faith communities and their social services. 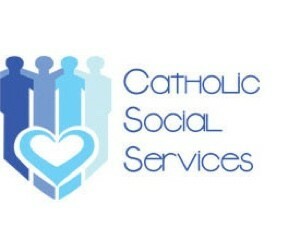 Social services within the Catholic Church are delivered in a huge variety of ways. The religious orders of the church have long histories of working with people on the margins, such as the Sisters of Mercy, Sisters of Compassion, Society of St Vincent de Paul and the Little Sisters of the Poor. The six dioceses of the Catholic Church in New Zealand also include other social service agencies. Caritas is the justice and development agency of the church including working with the various forms of peace and Justice activity of the church around New Zealand. The Methodist Alliance is the formal alliance of Methodist Missions, Trusts and Parishes that deliver social services and community led development throughout Aotearoa. Our vision is a just and inclusive society in which all people flourish. 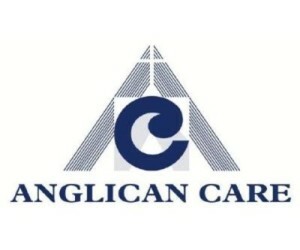 The Methodist Alliance is committed to Te Tiriti o Waitangi and the bi-cultural journey and is part of the Methodist Church in Aotearoa New Zealand Te Haahi Weteriana O Aotearoa. Methodist organisations provide a wide range of social and community services including early childhood education, elder care, parenting, social work support, community development projects, budgeting, youth development, social and emergency housing, addiction, disability and mental health services. Presbyterian Support NZ’s seven regional social service organisations are among the largest providers of social services in New Zealand. Presbyterian Support agencies work with older people, people with disabilities, families at risk, children and young people. Many Presbyterian Support services are offered through the Enliven and Family Works brands. 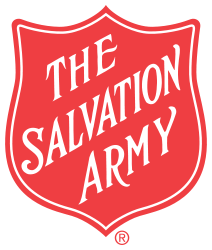 The Salvation Army is involved in providing a huge range of support services throughout the country. They offer assistance with welfare, addictions, home care, accommodation, employment services and much more. As well as this, the Salvation Social Policy and Parliamentary Unit provides policy analysis and research to support social changes to eradicate poverty and strengthen the social framework of New Zealand.